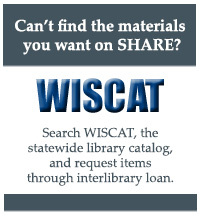 When SHARE doesn't have it, search other Wisconsin libraries using WISCAT. 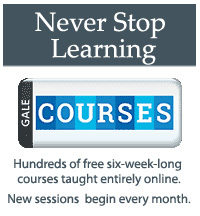 Download the Bookmyne Catalog App available for Apple and Android devices! 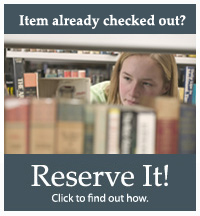 The library has thousands of materials you can use for FREE! Bringing the library to your front door. Printers, photocopiers, magnifying devices, large type monitors and more.